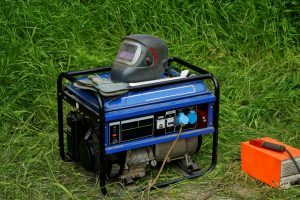 If you want an alternative source of power during an outage, yet do not want to spend too much on it, your best bet would be a portable inverter generator. 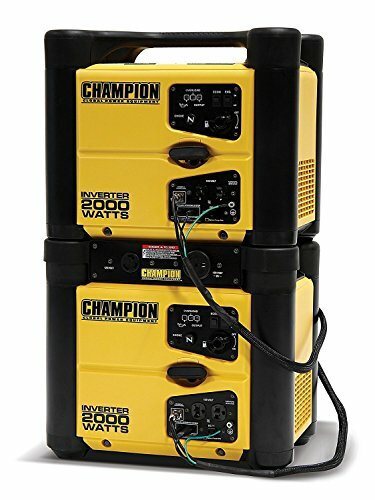 The Champion Power Equipment 73536i 2000 Watt Stackable Portable Inverter Generator might not be as expensive as the leading brands, but its performance can be compared to them. 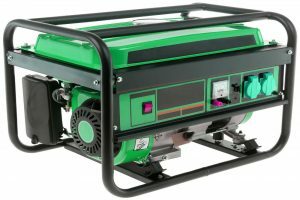 It is cheap yet reliable, and a lot of people choose this model rather than the well-known brands on the market. One of the things that you will notice with this unit is that its stackable design. The manufacturer intended it that way to save space. Still, it has a carrying handle for easy transport and convenience. You can either use it at home or bring it elsewhere without any trouble. In fact, this unit is also lightweight at 50 lbs. Aside from portability, you are sure to admire its quiet operation at 53 decibels. You won’t notice the noise if you are 20 feet or more away from it. Meanwhile, the maximum power capacity of this unit is 2,000 watts, providing 1,700 watts continuously. 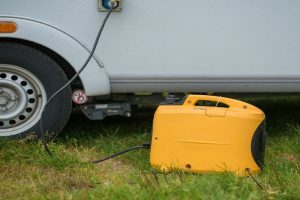 Depending on the load you are running, you will be able to maximize the use of this inverter generator for 9.5 hours, especially if turn on the Smart Economy Mode. You can plug in your household appliance into the 120V 20A outlets or charge your battery in 12V DC outlet. The Champion Power Equipment 73536i proves that a high-quality inverter generator does not have to be expensive. 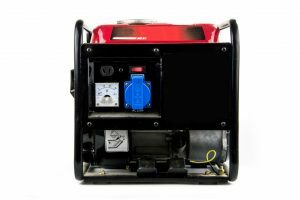 Compared to the leading brands on the market, this unit is less expensive; in fact, it is almost half of their market price. However, the price tag is not only the reason why people prefer this brand. 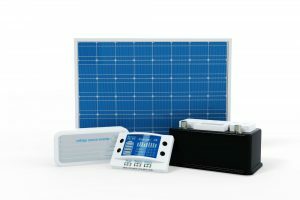 They also highly recommend it for its innovativeness and reliable performance that you would expect for an inverter generator during times of emergency. 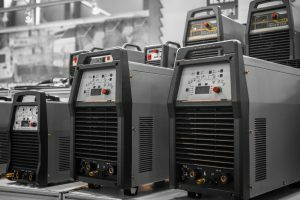 The manufacturer itself has been one of the trusted names when it comes to creating power generation equipment. They have a long proven track record that their products are durable and efficient for homes, work sites, or outdoors. And this particular unit stands true to their definition of excellence. Unlike other brands, its small size does not limit its capability to provide the necessary power that your electronics need. It is only 19 inches wide and weighs 50 lbs. Yet, inside is the 80cc OHV engine that gives a maximum of 2,000 watts at peak level. 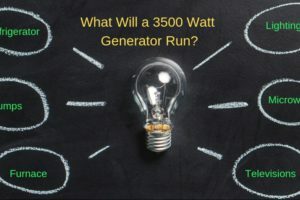 Meanwhile, it can continuously produce 1,700 watts, which is enough for powering up laptops and other kitchen appliances. One of the best features that you will benefit from is the Smart Economy Mode. When turned on, the motor will automatically adjust to consuming fuel that is only necessary for the load. This way, you will be able to save energy as well as fuel. Aside from this, the feature also reduces the noise to 53 decibels. If you place it 20 feet or more away from where you are, you can barely hear the sound. 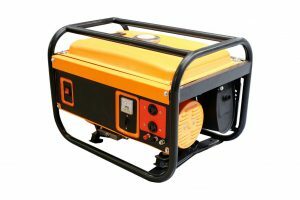 For this reason, the unit is also popular in camping sites and areas where you don’t want to cause a disturbance. What also makes this also a better choice than the other cheap inverter generators is its easy-to-pull recoil start. 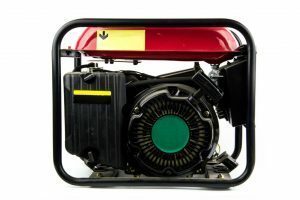 Even if its winter time, you won’t find it hard to jumpstart its motor. Other safety features worth mentioning are the low oil shut-off sensor and the overload protection. 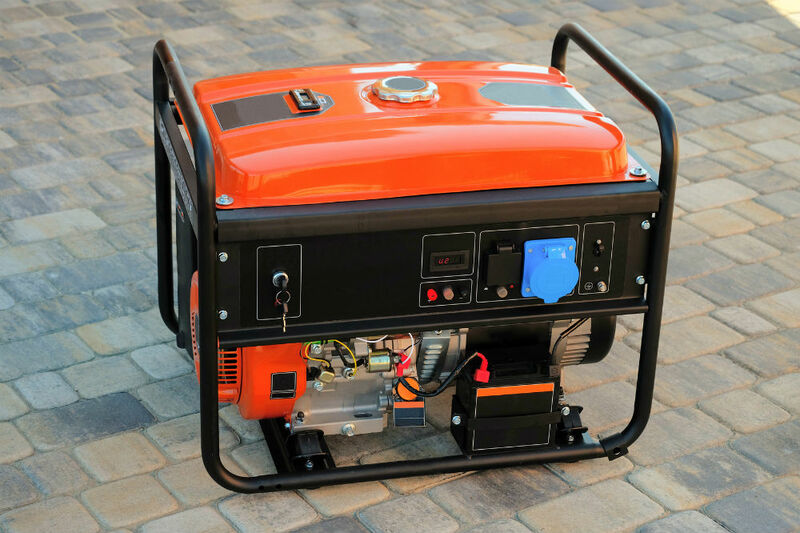 This inverter generator has so many great features, however, it can still be improved. For example, some brands with the same price have more advanced features catering to smaller electronics like smartphones and tablets. They have USB ports so people can easily charge up their devices. Aside from this, there are also complaints that the unit does not fully perform to its specifications. Nevertheless, this unit is still an amazing choice. 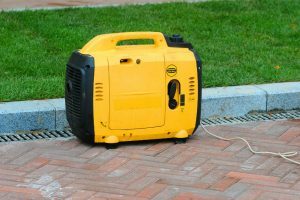 When you are planning to buy an inverter generator for the first time and you are not yet ready to buy one of the more expensive brands, the Champion Power Equipment 73536i 2000 Watt Stackable Portable Inverter Generator is your safest bet.